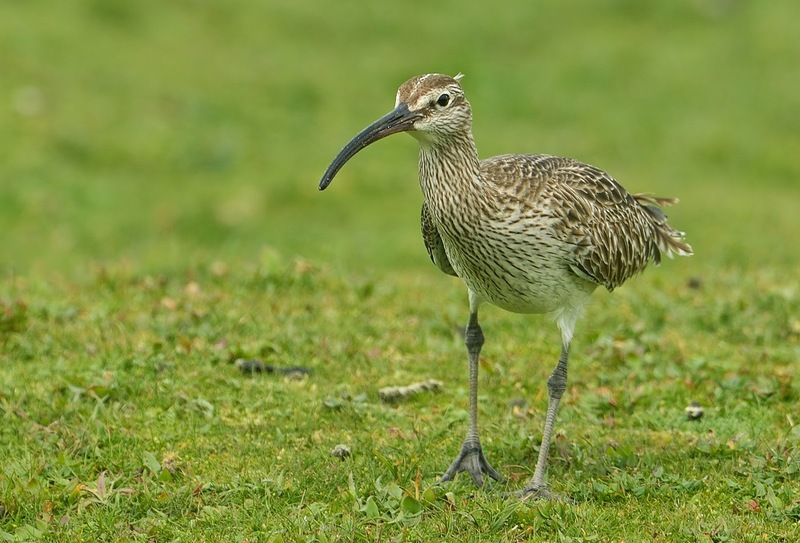 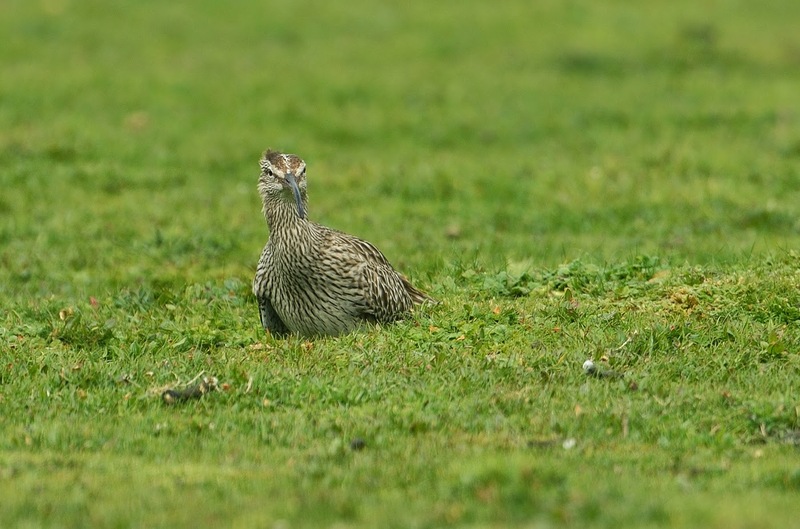 Two Whimbrel were showing well yesterday feeding on the grass bank at Marazion. 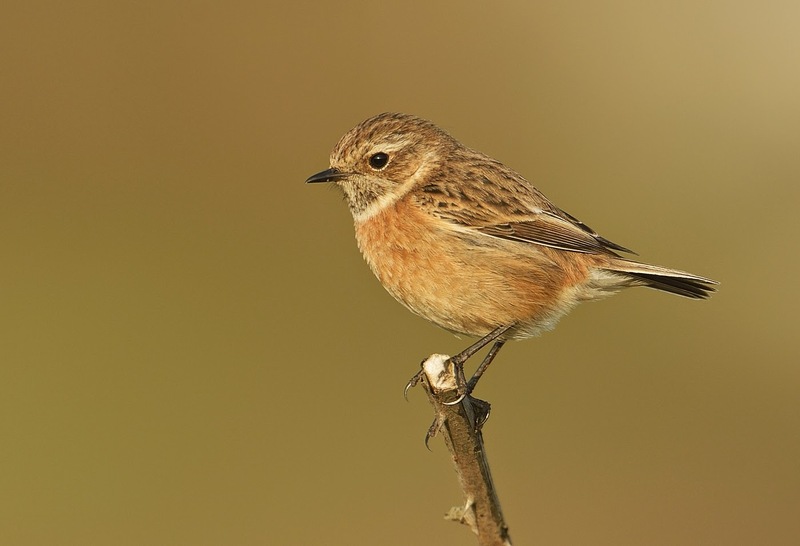 A pair of Stonechats at the east end of the marsh are on territory as well. 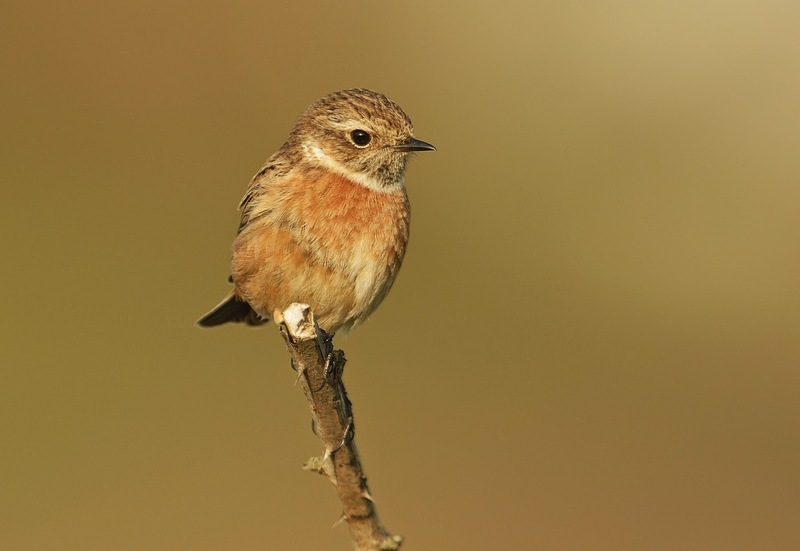 The female below was very obliging in late evening sunshine.